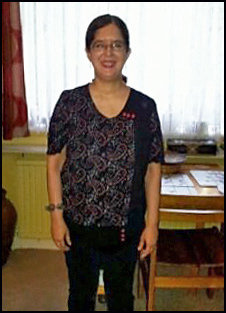 Sonya Kemp is a blogger and book enthusiast from the UK who describes herself on Twitter as “a very avid reader who just can’t imagine a life without books”…. the exact sort of sentiment we writers love hearing! But Sonya doesn’t just read and review books; she makes a point to reach out to independent authors around the globe to help promote them and their books on her blog, aptly titled “A Lover Of Books.” I’m fortunate enough to be one of those authors this month and am delighted to be included… particularly because she asked great questions I had fun answering! To access and follow Sonya on Twitter go to @destinylover09. If you’re a Goodreads member, you can find her page HERE. 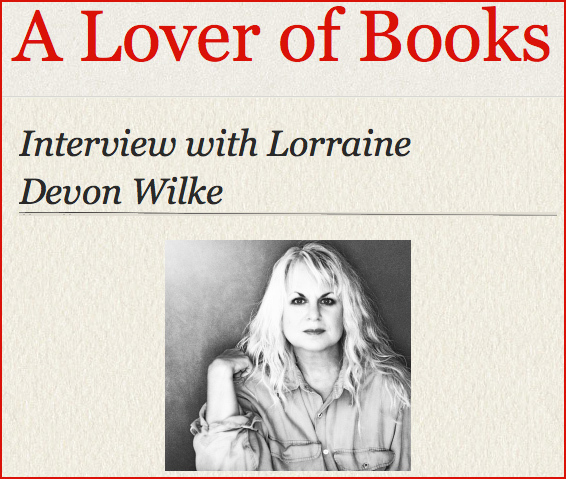 And to read Sonya’s interview with me, click the link below: A Lover of Books: Interview with Lorraine Devon Wilke Thank you, Sonya! I appreciated your interest, enjoyed the questions, and am happy to be a part of your book blog!